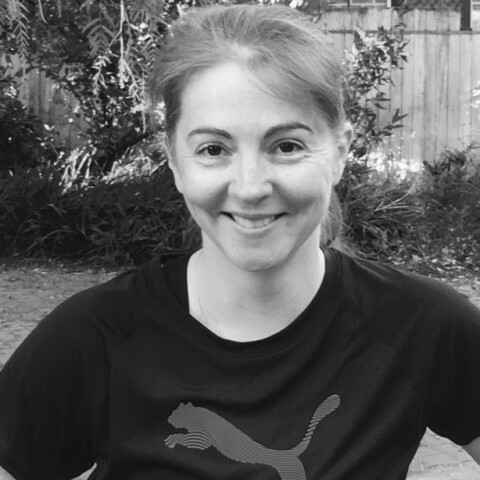 Anneliese Completed her Masters of Physiotherapy from Curtin University and was a Member of the Vice Chancellor’s list for academic excellence. She joins Point Cook Physio, having recently moved from Western Australia, where she worked with the WA State Rehabilitation Centre treating patients recovering from traumatic brain and musculoskeletal injuries. She has also worked with WA based touch football teams and has supported clients with Parkinson’s disease through dance therapy classes. Anneliese has a particular interest in the management and treatment of persistent pain, as well as movement based therapies stemming from her background in dance. Her clinical interests include the treatment of sports injuries, back pain and motor control issues. Outside of Physiotherapy, Anneliese is an expert downhill skier, an enthusiastic amateur at tennis and also enjoys playing the guitar.